LOCATION, LOCATION, LOCATION!!! 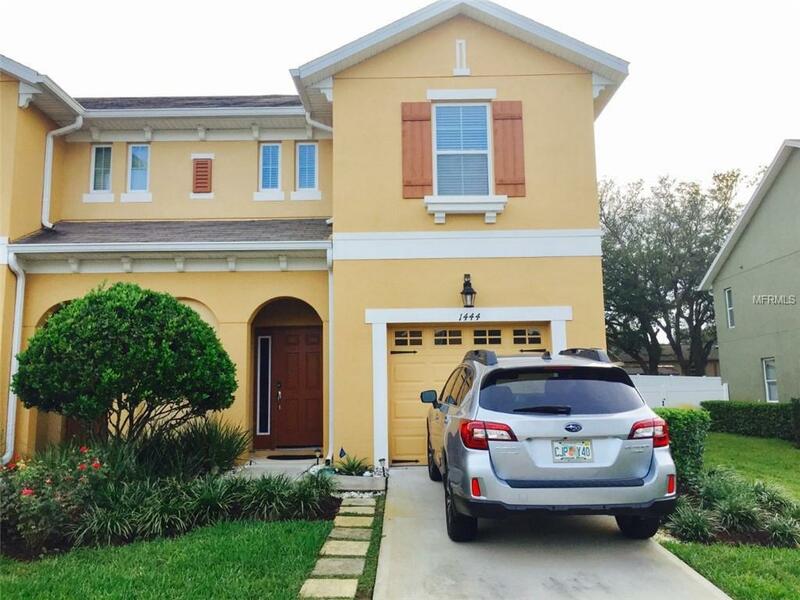 Schedule your appointment to view this beautiful and spacious townhome located in one of the most convenient locations in Sanford. This incredible townhome features 3 bedrooms, 2.5 baths with an open concept, gorgeous and open kitchen with stainless steel appliances, tons of storage and counter space, a whole house water purification system, one car garage and large back yard. The Reserve at Hidden Lake is conveniently located near major shopping and restaurants with easy access to the 417 and the Sanford International Airport and only three blocks North of the new Sunrail Train Station. The community is situated in a top rated school district in Sanford. Low Maintenance Living at it's Best (low HOA, NO CDD).